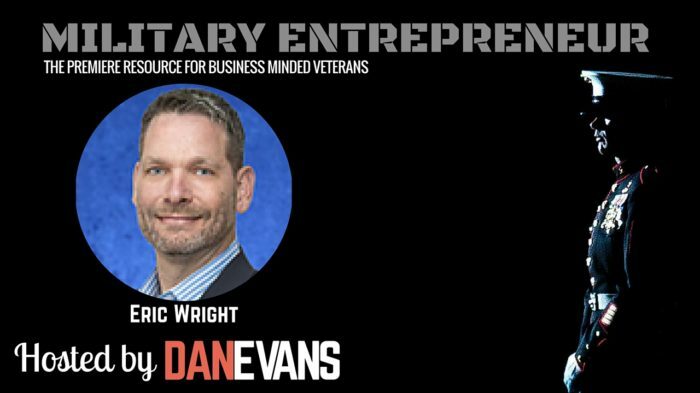 This week’s episode of the Military Entrepreneur Show features Navy Veteran turned MPM, PhD & PMP —Eric Wright. He is a two-service, two-era Military Veteran; Co-Founder and CEO of Vets2PM; an experienced, credentialed project manager and recognized mentor; and an entertaining instructor/public speaker on project management, PMI’s PMP and CAPM exams, and on project manager development. Eric helps Military Veterans become Project Managers through inspiration, training, preparation, and presentation to the PM hiring community. For more information, please visit www.vets2pm.com. 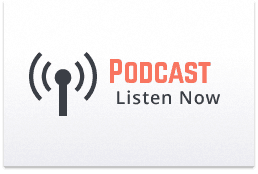 Eric shares his story of transitioning out of military service and going on to earn multiple certifications- including six sigma, PMP, and a Masters in Project Management. He served in various roles along the way- including working as a financial auditor at DFAS. As he continued to pursue his educational goals, Eric fell in love with teaching while working as an instructor at the University. Learn more about Eric and how he’s helping the Veteran community leverage their project management skillset and become certified and back to work, post-transition.